Practice this flowing yoga sequence to improve your balance and flexibility. No prior experience or special equipment is necessary so grab your mat and let's get started. Enroll today! Want to learn more? Take a look at all my classes. Log your workout and let us know how you felt after this workout. Share your favorite pose or post a pic of yourself in your favorite pose. Feel free to check in more than once with your pics. I'd love to see your progress and cheer you on through your journey. Ivory Howard, MPH is the founder of Flat Belly Pilates, the author of five guides, and a certified Pilates and yoga instructor. 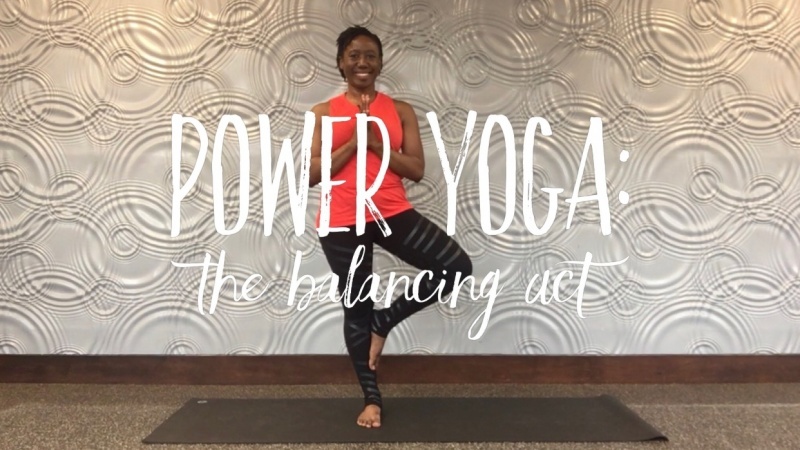 For nearly a decade, Ivory has provided her clients with challenging, balanced workouts focused on strength, balance and flexibility to help them reach their health and fitness goals.